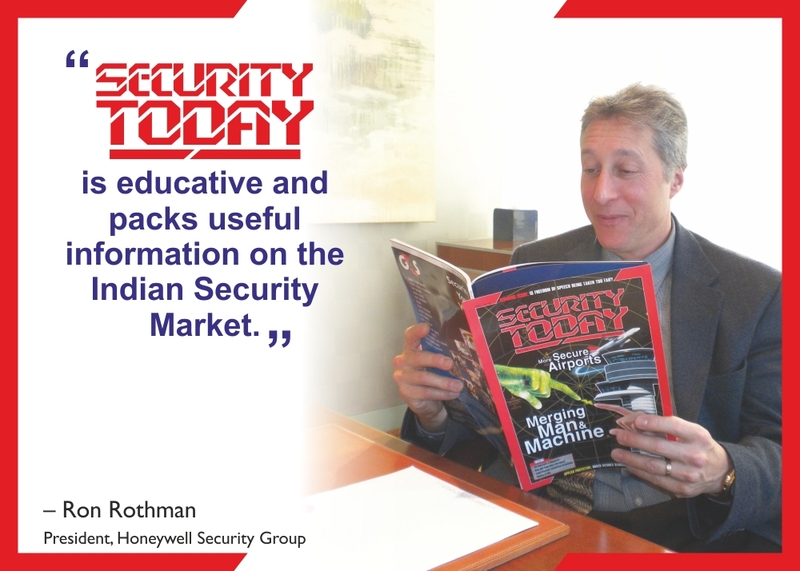 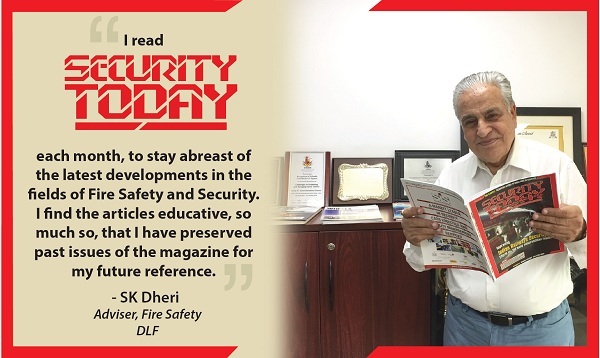 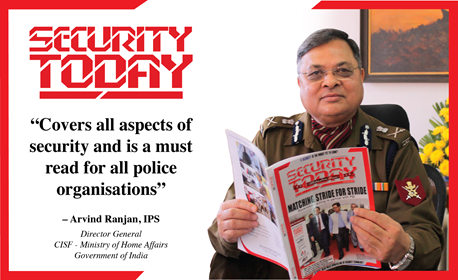 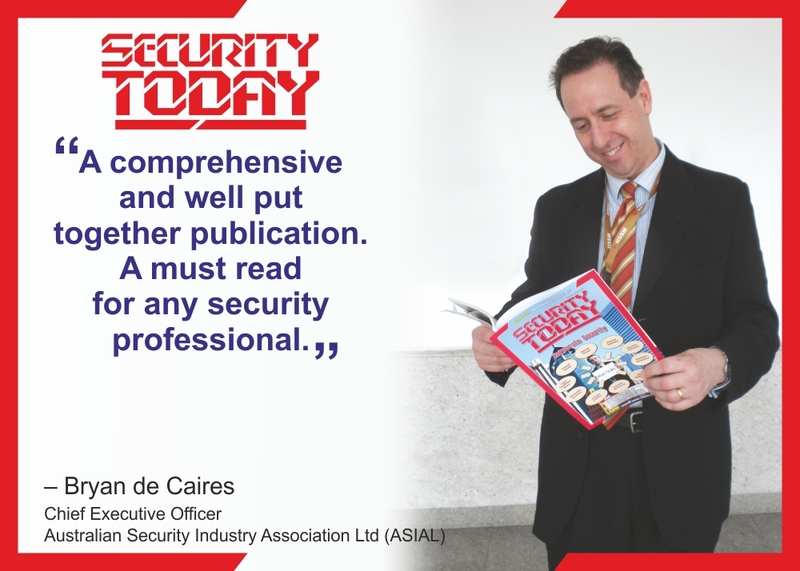 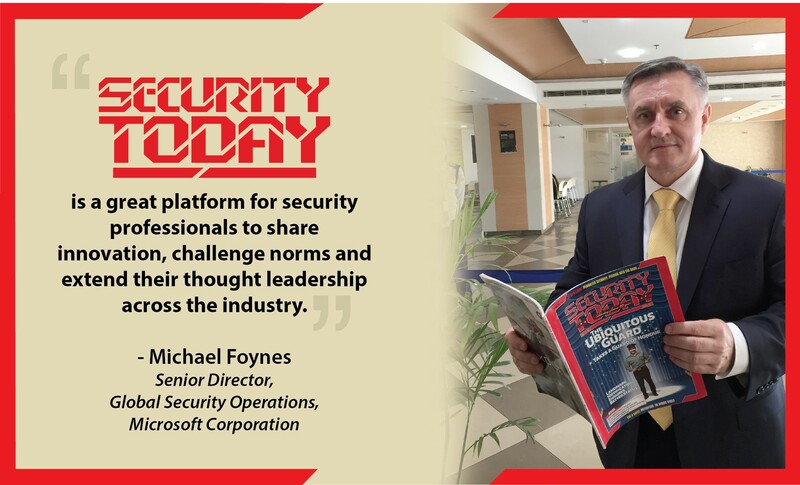 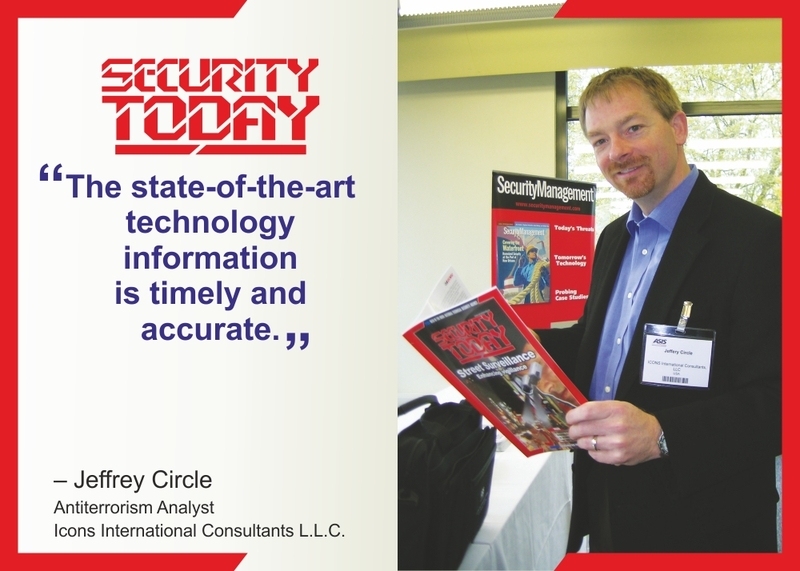 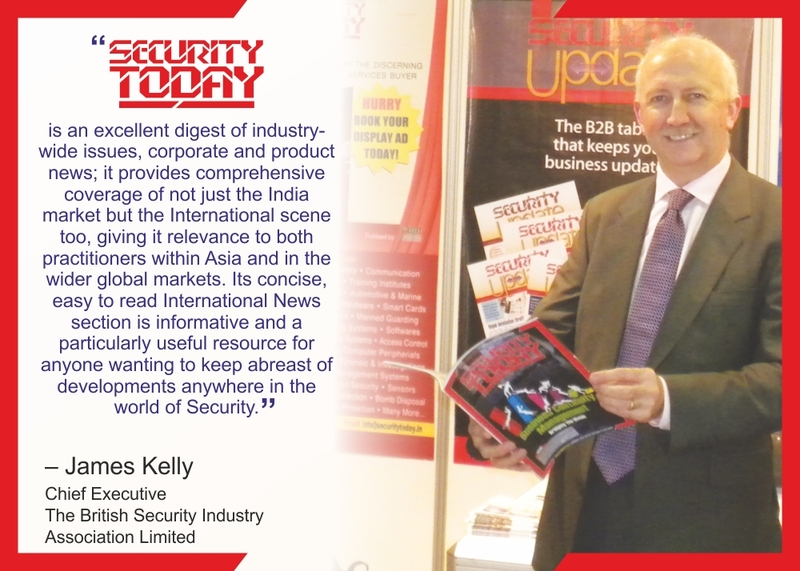 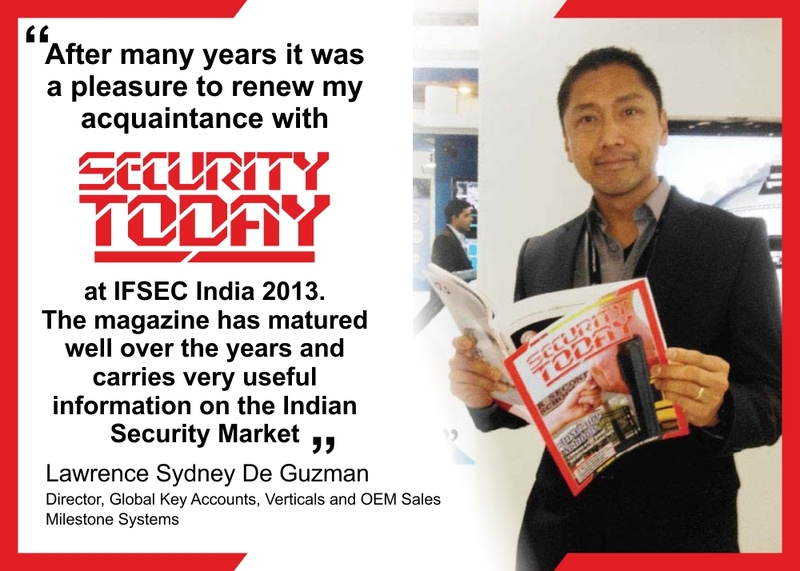 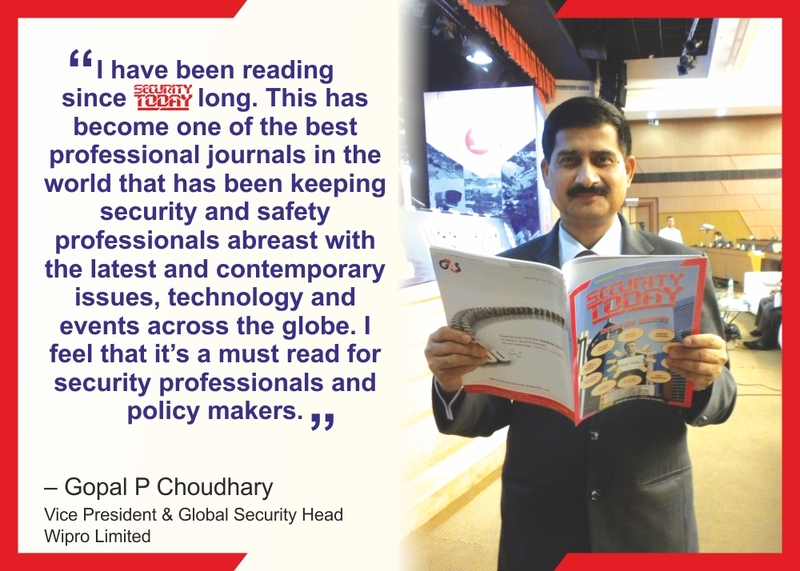 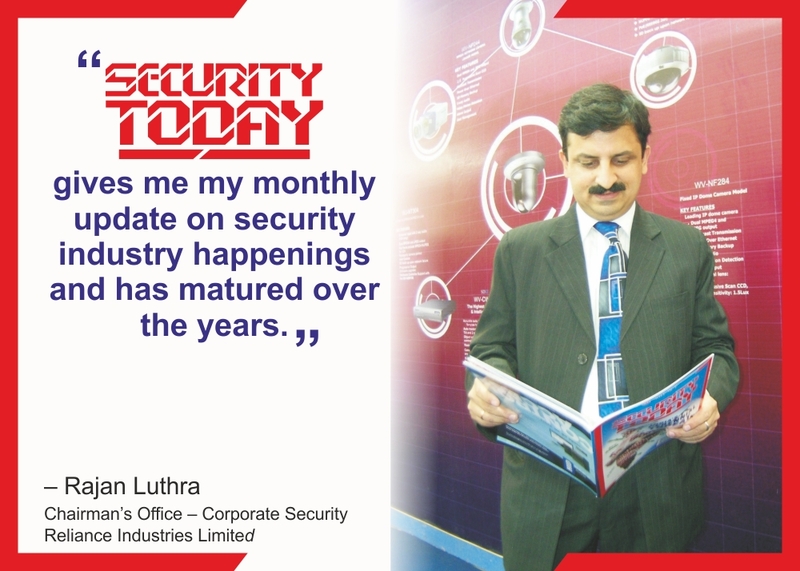 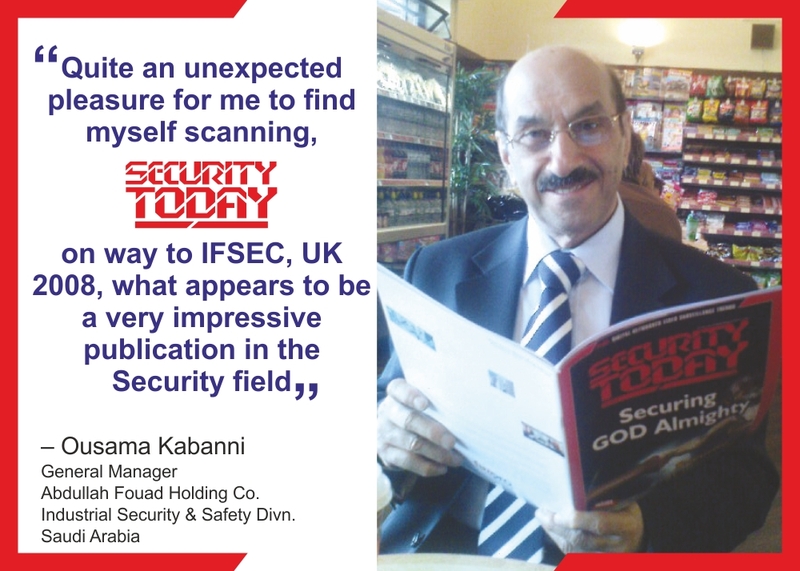 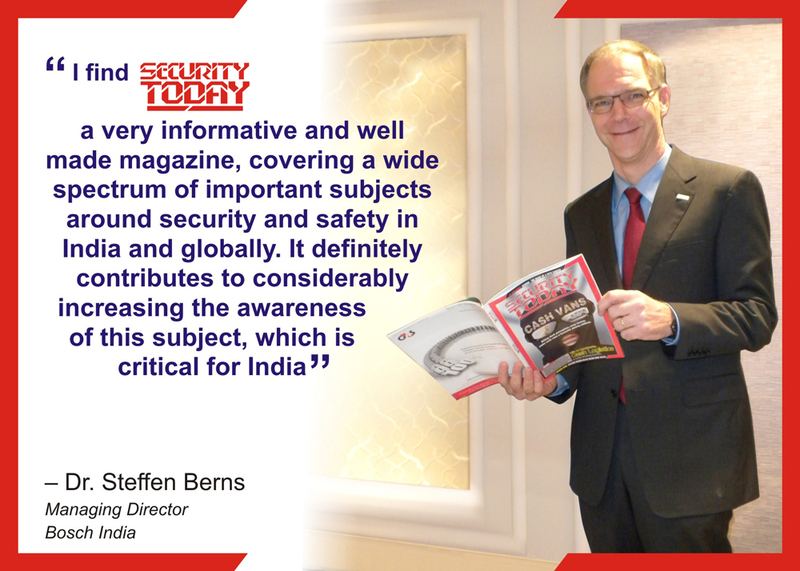 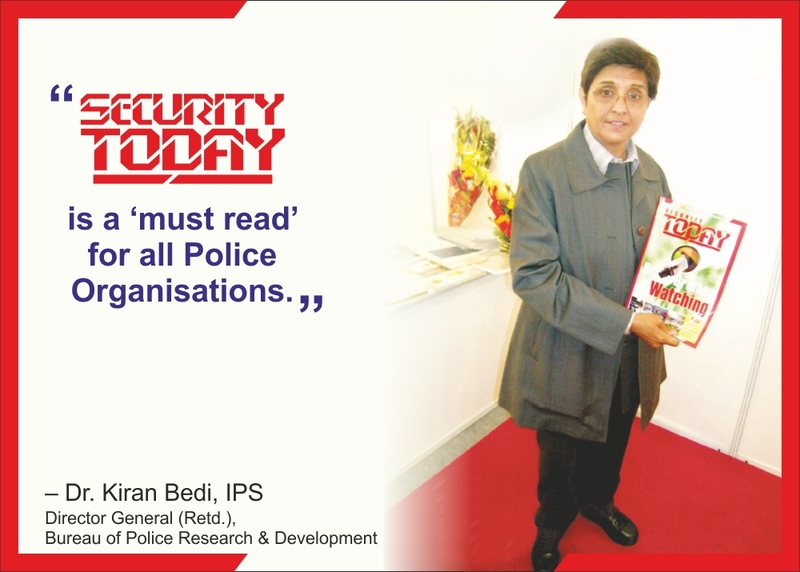 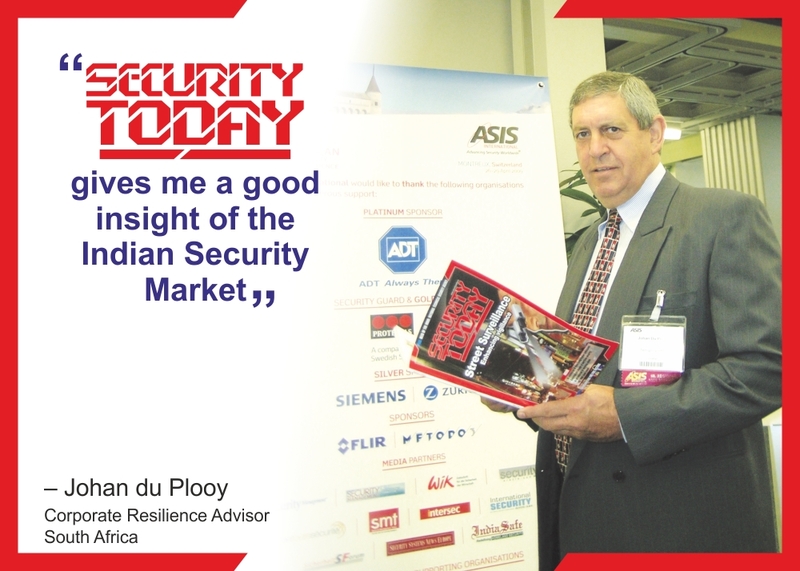 1st ASSET, the publishers of SECURITY TODAY and SECURITY UPDATE – India’s leading B2C and B2B (respectively) monthly print magazines for the security industry, and UBM, the organisers of IFSEC India, South Asia’s largest and most prestigious security and fire safety event, announced during the IFSEC show from December 11th – 13th, 2014, that they have entered into a historic partnership. 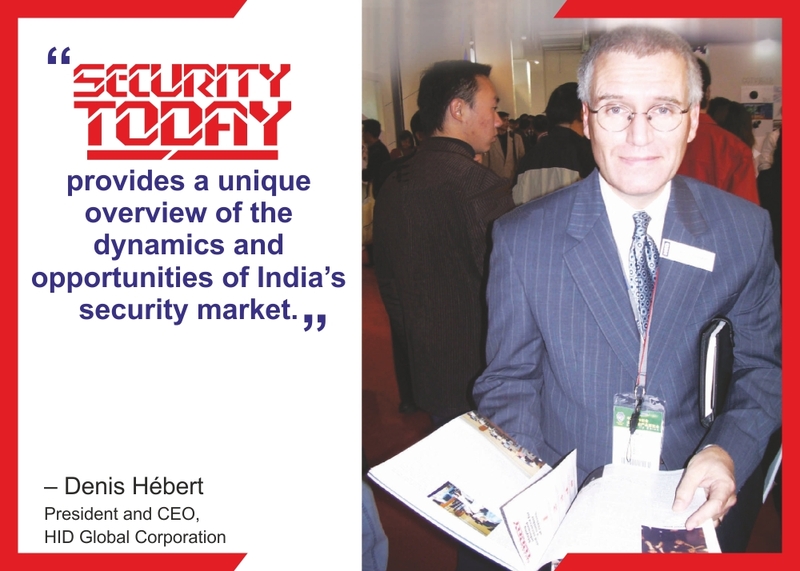 Under this partnership, they will be jointly organising a Global Security Summit in 2015. 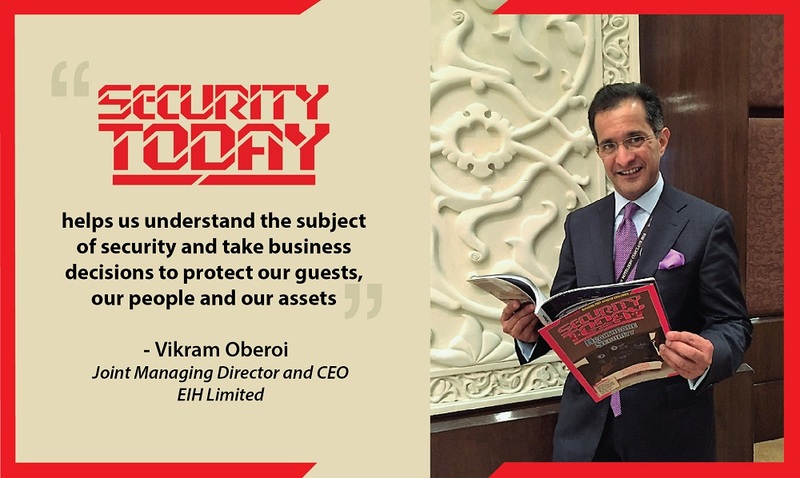 They will also be jointly instituting the India Security Awards and will also publish the GOLD BOOK 2015, which will feature The Top 100 Protection Industry Companies.